Martin & Co. are proud to bring to the market this stunning, five bedroom detached property quietly tucked away in a corner plot on this cul-de-sac development. Bordering Mill Lakes the property has an additional enclosed front garden along with a south facing rear garden, off road parking and double garage, well equipped kitchen/diner and lounge both with French Doors, five double bedrooms - master with en-suite and fitted wardrobes, two additional family bathrooms. Early viewing is strongly recommended to appreciate the accommodation available. Martin and Co are pleased to offer to the market this immaculately presented, four bedroom detached property located within a popular residential area. The property benefits from large reception room, kitchen/diner, downstairs WC, four double bedrooms, family bathroom, enclosed rear garden, integral garage and driveway parking for two cars and fitted solar panels. Early viewing is strongly recommended. Martin & Co. are pleased to offer to the market this well presented two bedroom apartment situated in this sought after gated development. Benefitting from an open plan living/kitchen with two Juliet Balconies, master bedroom with fitted wardrobes and en-suite bathroom and an allocated parking space, early viewing is strongly recommended. 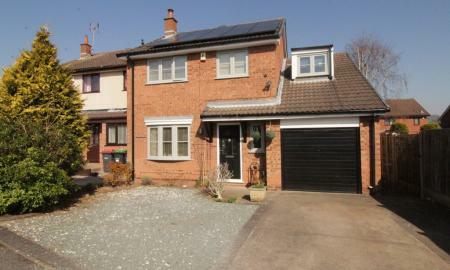 Deceptively spacious, two bedroom coach house situated in this sought after location. Offering a large open plan lounge/diner, kitchen, two well proportioned double bedrooms, master bedroom with en-suite shower room and separate bathroom. The property offers a small patio area to the front along with a driveway and garage. Being sold with no onward chain, early viewing is strongly recommended. GUIDE PRICE £150,000-160,000. Martin & Co. are pleased to welcome to the market this immaculately presented three bedroom semi-detached property in this cul-de-sac location. The property benefits from an enclosed rear garden with large summer house, kitchen/diner with French Doors to the rear garden and ample off road parking to the front. Early viewing is strongly recommended. GUIDE PRICE £150,000-160,000. Martin & Co. are pleased to bring to the market this two bedroom ground floor apartment situated in this popular, gated development. The accommodation briefly comprises of an entrance hall, spacious lounge/diner, separate modern fitted kitchen, two bedrooms (both with fitted wardrobes) and a spacious bathroom with dressing area. Being sold with no onward chain and with an allocated parking space, early viewing is recommended. Martin & Co. are pleased to bring to the market this well proportioned three bedroom mid-terrace property situated in this popular location. Offering three well proportioned double bedrooms, two reception rooms and benefitting from on road parking, early viewing is strongly recommended. 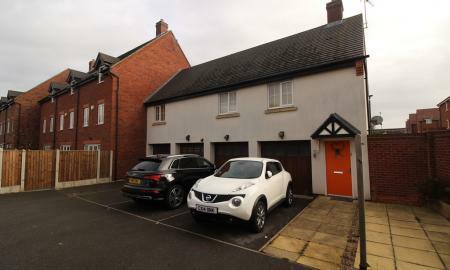 Martin & Co. are pleased to bring to the market this three bedroom end town house, quietly tucked away in the corner of this cul-de-sac location. 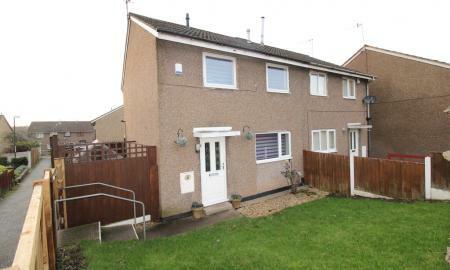 The property briefly comprises of an entrance hall, lounge/diner, kitchen, three bedrooms and a family bathroom. 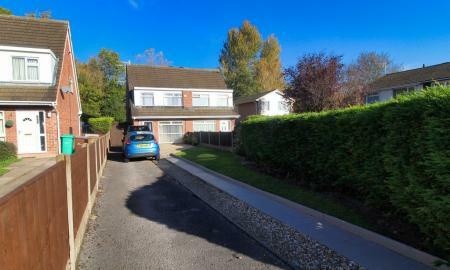 The property offers a well proportioned rear garden, off road parking and a garage. The property can be sold with tenant in situ or with vacant possession. 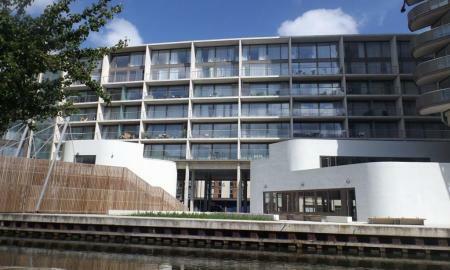 Martin & Co. are pleased to bring to the market this spectacular one bedroom apartment with a private balcony and canal views situated in this sought after development in close proximity to the train station. Offering a modern and neutral interior, allocated underground parking space and being sold with no onward chain, early viewing is strongly recommended. 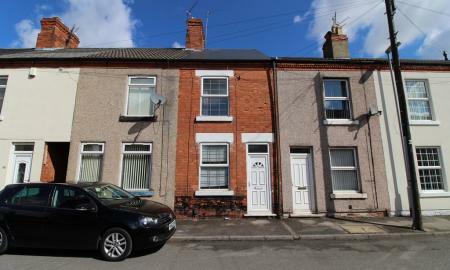 Two bedroom semi-detached property making an ideal buy to let investment with a 5.7% yield or FTB. Situated on a good sized plot with front, side and rear gardens the property briefly comprises of an entrance hall, lounge/diner, modern fitted kitchen, conservatory and two well proportioned double bedrooms, shower room and separate w.c to the first floor. Being sold with no onward chain, early viewing is strongly recommended. 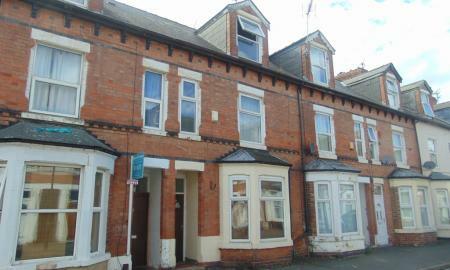 Ideal Investment Opportunity - Tenants in situ paying £595pcm - 5.95% Yield. 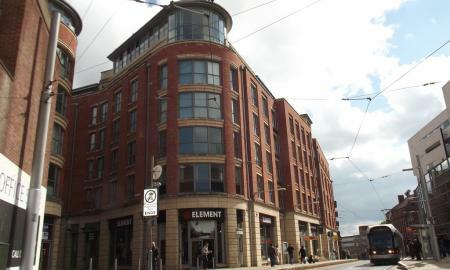 Stylish, one bedroom apartment situated in this centrally located development. Benefitting from an open plan living/kitchen area, spacious double bedroom and bathroom, early viewing is strongly recommended. Public Notice:7 Failsworth Close, Clifton, Nottingham, , NG11 8FN. By order of the Mortgagee in possession, we would advise you that an offer has been made for the above property in the sum of One Hundred and Eighteen Thousand Pounds (£118,000.00). Any person wishing to increase on this offer should notify Martin & Co. Nottingham, 1 Russell Place, Talbot Street, Nottingham, NG1 5HJ, of their best offer either prior to exchange or within the next 7 days which ever is sooner. 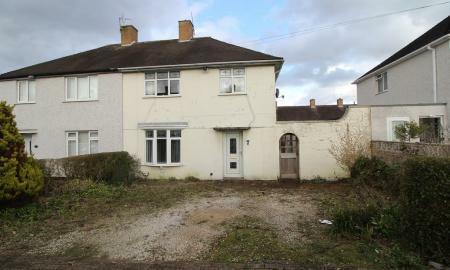 Martin & Co. are pleased to bring to the market this spacious three bedroom semi-detached property situated in this popular residential location which requires improvement and renovation throughout. Making an ideal project the property benefits from off road parking and an enclosed rear garden. Sold with no onward chain. Immaculately presented two bedroom recently renovated mid terrace property. Making an ideal investment property with tenants in situ generating a 6.2% yield or a FTB the property briefly comprises of two reception rooms, a modern fitted kitchen, ground floor bathroom and two double bedrooms to the first floor. 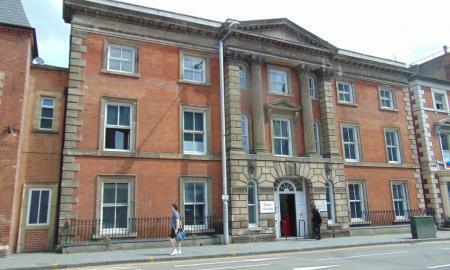 Externally there is on road parking to the front and an enclosed rear garden. 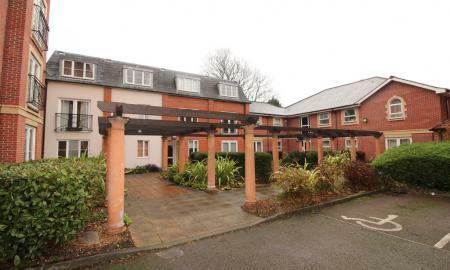 Making an ideal investment opportunity or first time buy, this two double bedroom first floor apartment sits within a gated complex just a short distance from the town centre. The property comprises of an open plan living/dining/kitchen, two double bedrooms (master with fitted wardrobe) and bathroom. 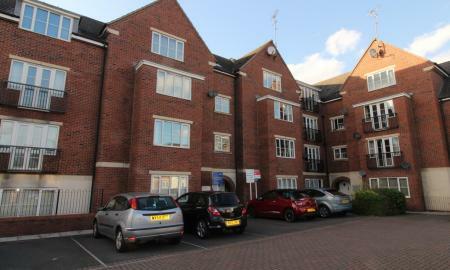 There is an allocated parking space also included and the property is being sold with no onward chain. Martin & Co. are pleased to bring to the market this one bedroom duplex apartment situated on the ground and basement levels of this popular development located in a quiet cul-de-sac in one of the City Centres most sought after areas. Making an ideal FTB or Investment Opportunity with Tenants In Situ early viewing is recommended. GUIDE PRICE £100,000-110,000. Accessed via a private entrance, this one bedroom apartment offers a high quality and modern finish throughout. Completed in 2017 and benefitting from a 1/6th share of the freehold, the accommodation comprises of an open plan living/kitchen, fitted shower room and double bedroom with fitted storage. 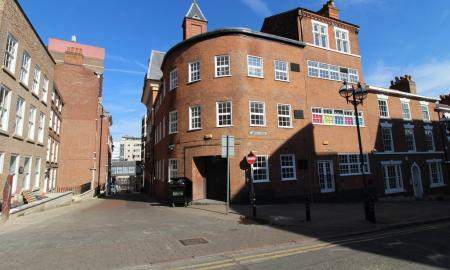 Situated in this small development on the edge of both the City Centre & The Park Estate, the apartment offers easy access to Old Market Square and an array of local amenities. Service charge is being finalised but is expected to be in the region of £750 per annum. **IDEAL INVESTMENT OPPORTUNITY - Tenants In Situ - 6.7% Yield. 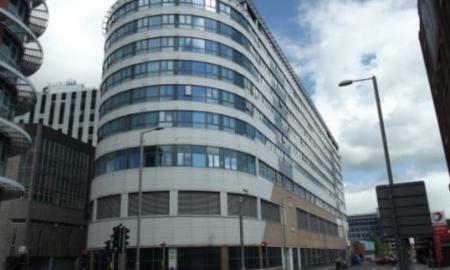 Two double bedroom, top floor apartment situated in this popular, modern development. The accommodation briefly comprises of an entrance hall, open plan living/dining/kitchen, two double bedrooms and bathroom. 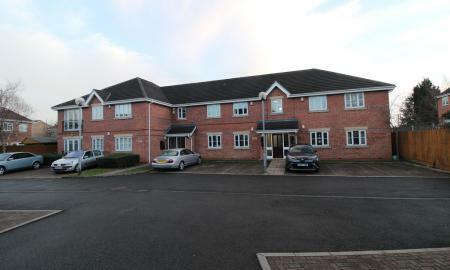 The property also benefits from an allocated parking space and far reaching views to the rear. 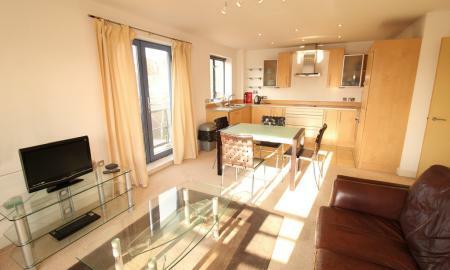 Martin & Co. are pleased to bring to the market a ONE bedroom apartment in the popular MARCO ISLAND development. 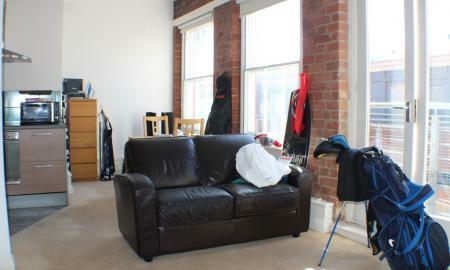 The apartment is City facing on the second floor with open plan living and great investment potential. Marco Island is located within the City Centre, close to local amenities and transport links. Early viewing is recommended! 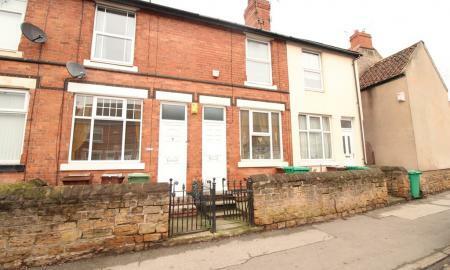 Martin & Co. are pleased to bring to the market this three bedroom mid-terrace property in need of refurbishment. The property briefly comprises of a lounge, extended kitchen/diner, three double bedrooms and a family bathroom currently accessed off the second bedroom. 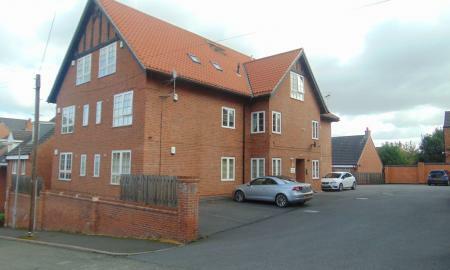 There is on road parking to the front of the property and an enclosed rear garden. 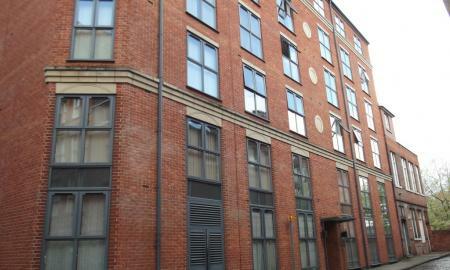 Martin & Co are pleased to offer this two bedroom first floor apartment situated in this popular location. Offering an open plan living/kitchen, neutral interior, allocated parking space the property is an ideal FTB or Investment Opportunity.